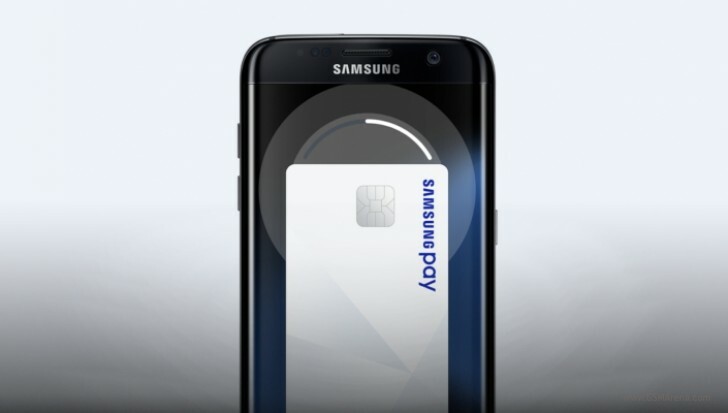 Samsung has finally made its mobile payments service Samsung Pay available in Malaysia, although not officially - the South Korean company is currently conducting beta trials of the service in the Asian country. At present, only users of Maybank Visa credit, debit, and prepaid cards can access the service. Supported mobile devices include the Samsung Galaxy S6 edge+, Galaxy S7, Galaxy S7 edge, Galaxy Note5, Galaxy A7 (2016), and Galaxy A5 (2016). Those interested in participating in the beta program can apply for registration by heading to the Register link below. The tech giant is accepting new registrations until December 16.